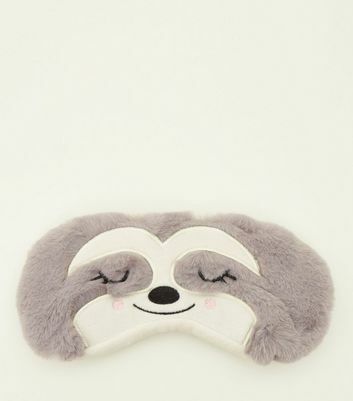 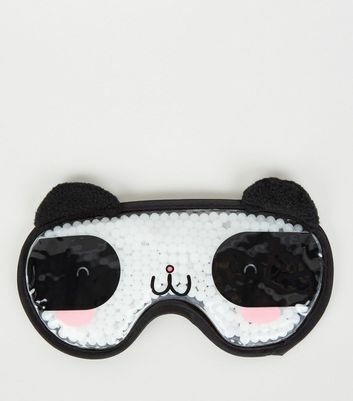 Get some much-needed shut eye with our on-trend collection of women's sleep and eye masks. 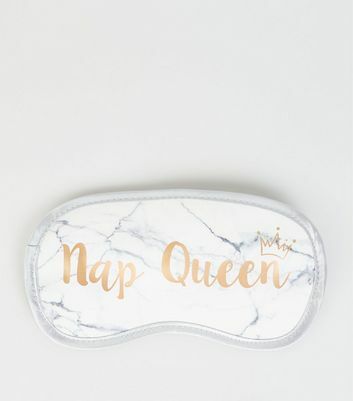 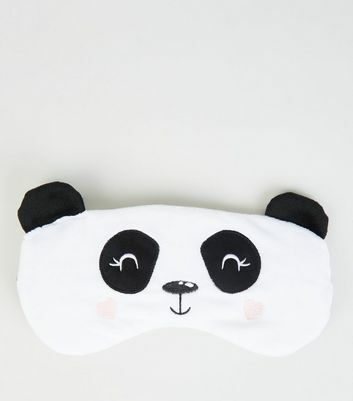 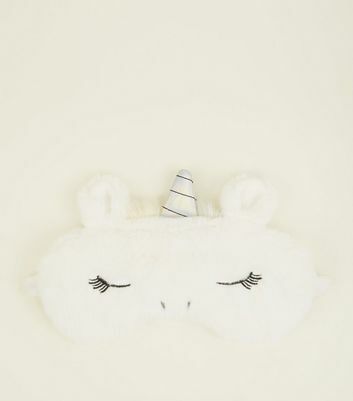 From super-soft fluffy eye masks to novelty unicorn styles, our line will have you drifting off in no time. 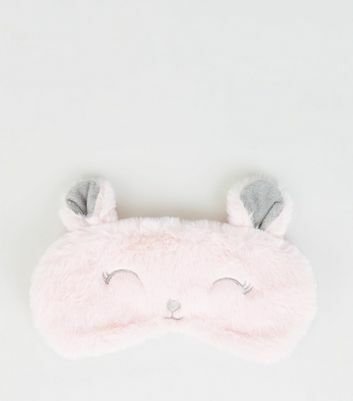 Looking for a furry friend? 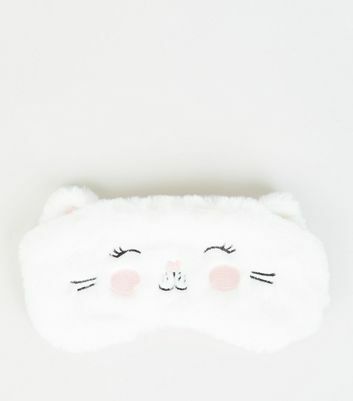 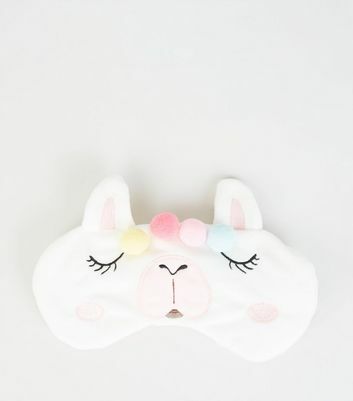 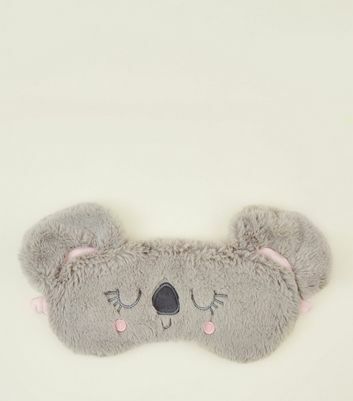 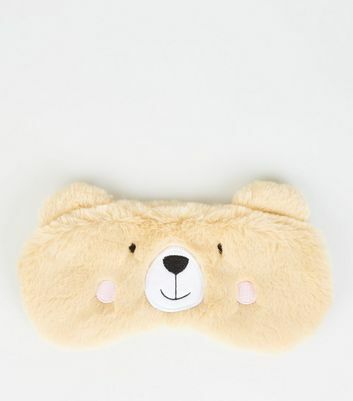 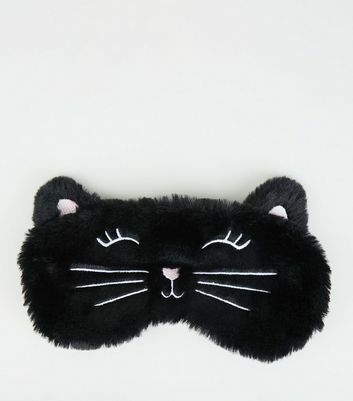 Try our cute cat eye mask for the purr-fect bedtime accessory.